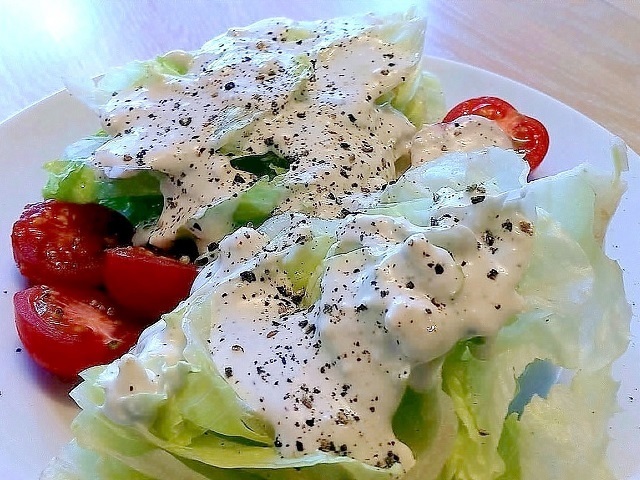 How to make dijon dressings? 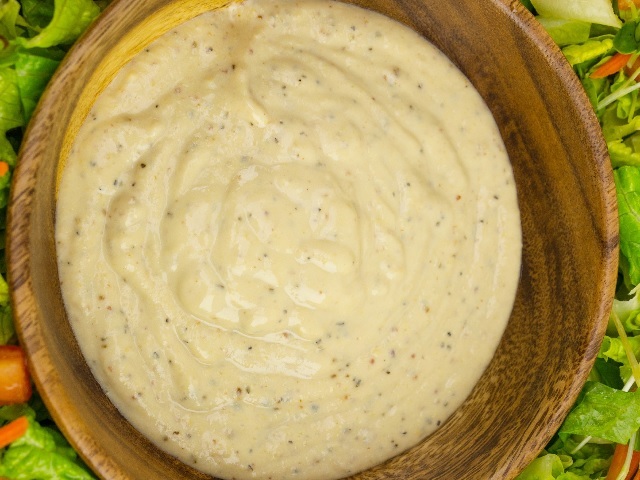 Dijon dressings recipes and ingredient shared on our page. Chop the shallot very finely. 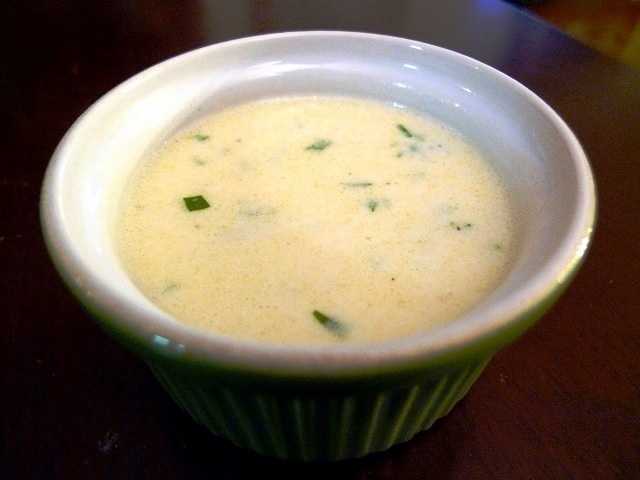 Pour the sour cream into a bowl and add the shallot. Add the mustard and stir well. Chill before serving. Ideal for green salads and tomatoes.